Show me a person without an opinion about their favorite burger and I'll show you a bullshitter. Whether it's a red meat,turkey,veggie or a soy burger.Its still a burger. 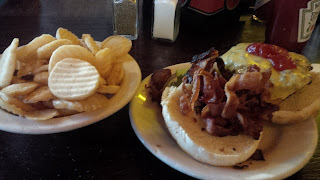 I have my favorite burger spots (NYC NJ area) that I hit up all the time.My criteria for a great burger is all about the meat and bun.And a few toppings.No mustard please. 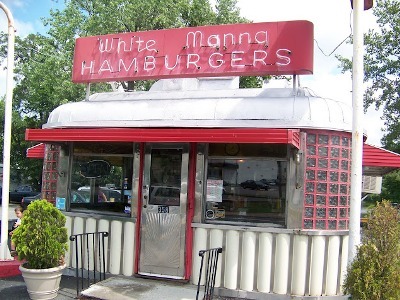 This is a Bergen County NJ institution (not far from county courthouse). It's a building the size of a toddlers bedroom. White Manna has long been known for its sliders.The flavor that is derived from their legendary 2' x 2' frying grill is unsurpassed. They serve the Holy Grail of American sliders. Always buy the double burger and lay off the mediocre fries. Not too bad on your wallet either. The pride of the Lower East Side since 1989. 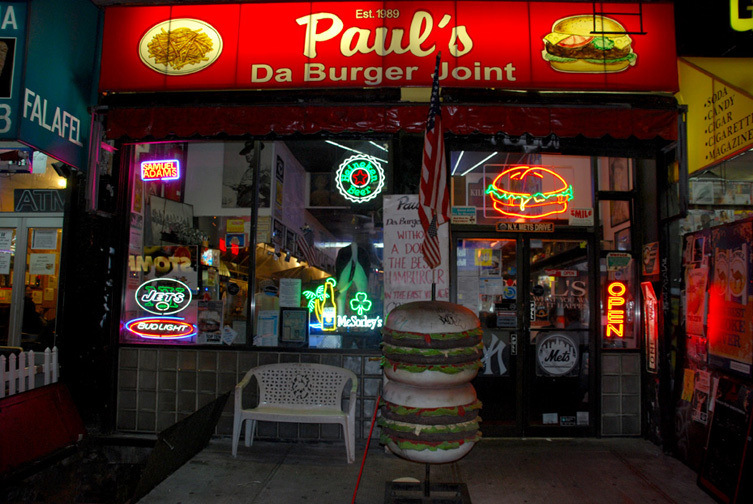 This is my go-to burger spot when I'm prowling the LES. Half pound burgers fried up in plain sight. Skip the fries here too. These burgers are the best in NYC. They are large enough to stuff you until the next day. Beer and Boylan's soda available. Not a tourist destination,which is nice. If yer lucky,Paul himself will be there. Give him a high five and leave a nice tip for the crew. Awesome place. The company I work for just relocated across the street from JG Melon in December 2015. It's a struggle not to go there at least once a week. JG is basically a Irish bar with awesome 1/2 lb burgers. 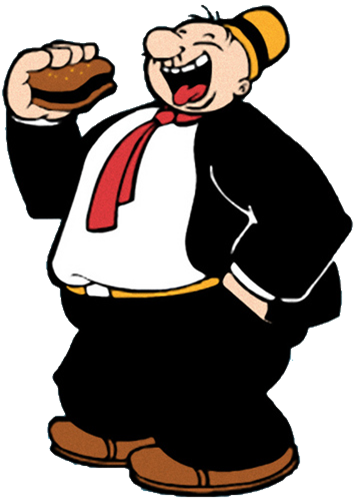 But this time,Krude recommends the fries here. They look like poker chips and don't knock you dead from grease. Sit at the bar instead of a table and chat it up with the cool bartenders. Pricey place,but this is the Upper East $ide of Manhattan. Celebrity chef Bobby Flay opened this place a few years ago. Good burgers,great shakes and fries. I usually go for the Burger of the Month-if it's worthy. Found behind a red curtain at the Parker Meridian lobby is the Burger Joint. Flame broiled goodness. Fries come in a greasy brown bag. The PM location is always crowded with Euro tourists. Go to Bleecker st instead. Worth the trip. There's the Krude approved list of NY/NJ quality burgers. Angioplasty appointment not included.